There are thousands of standard greeting cards, but I thought it would be nice to have one especially for chess players. P.S. If you have chess-playing friends, you may download this greeting card here –LINK – and send it to your friends. Let me wish you a wonderful Holiday Season! The end of a year is a pleasant time, when we can pass our best greetings to relatives and friends. I’d like to take this opportunity to wish all the best to you and your family! Have wonderful, happy, healthy days in these last weeks of December and during all the period ahead! Dream BIG, be PERSISTENT and have FUN along the way Then everything will be great for sure! 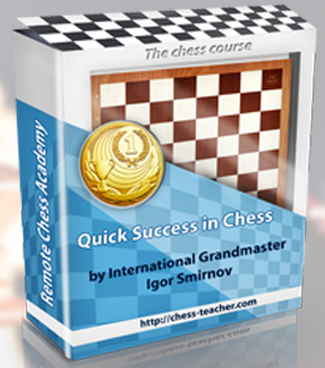 How to Succeed in Chess?